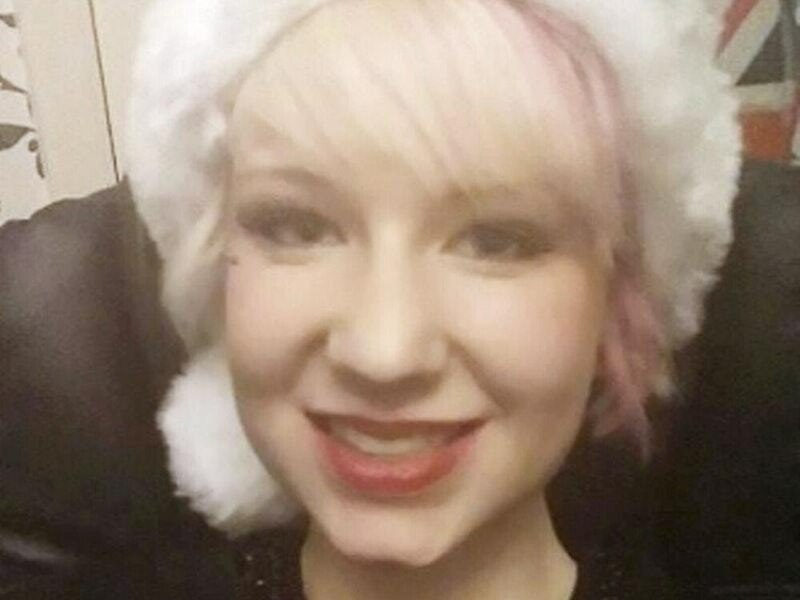 Eloise Parry, 21, died after taking diet pills containing the poisonous Dinitrophenol (DNP). A woman charged in connection with the death of a student who bought a toxic slimming aid online said she had never seen capsules in the flat she shared with her boyfriend. Eloise Parry, 21, from Shrewsbury, died after taking diet pills containing the poisonous Dinitrophenol (DNP). Mary Roberts, 32, from Gosport in Hampshire, told a jury at Inner London Crown Court that she had never seen capsules for making pills where she lived and if she had she would have asked her partner Bernard Rebelo why they were there. The court was shown footage of a raid by police and council environmental officers at the couple’s Harrow flat in 2016. At one point an officer is seen picking up what appear to be capsules and setting them on a table. Rebelo, who is charged with supplying an unsafe food supplement containing DNP between February 24 2014 and February 24 2016, has said he did not intend or expect anyone who bought DNP from him to eat it. He admitted while giving evidence last week that he sold DNP to Miss Parry. Roberts denies one count of money laundering after allegedly transferring £20,000 for and on behalf of Rebelo. The court heard the couple had been on three holidays in 2014, to Bulgaria, Paris and Cuba, and had visited Mexico the following year. But Ms Roberts, who told how she had worked as a nanny earning as much as £500 a week cash-in-hand, said she felt insulted by a prosecution suggestion that the pair had been “rolling in money”. “I find that really offensive for you to say that to me,” the defendant said. Rebelo, 30, also from Gosport, faces two counts of manslaughter and one of supplying an unsafe food supplement. He denies all the charges.